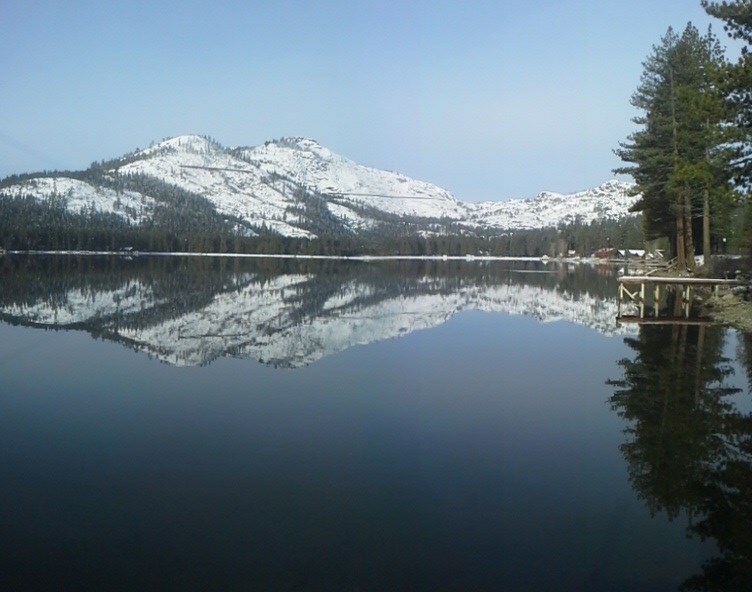 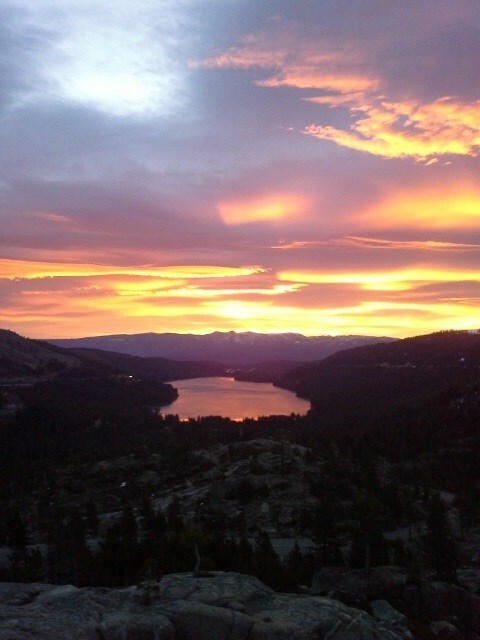 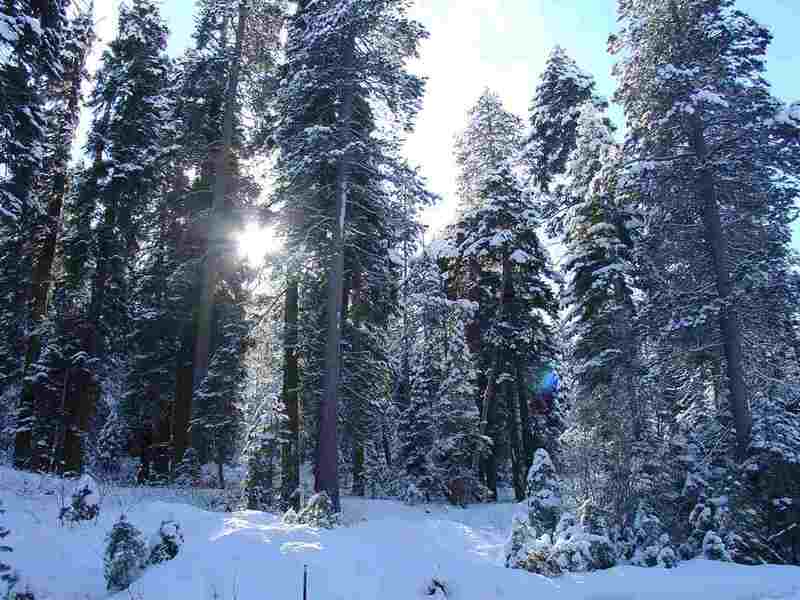 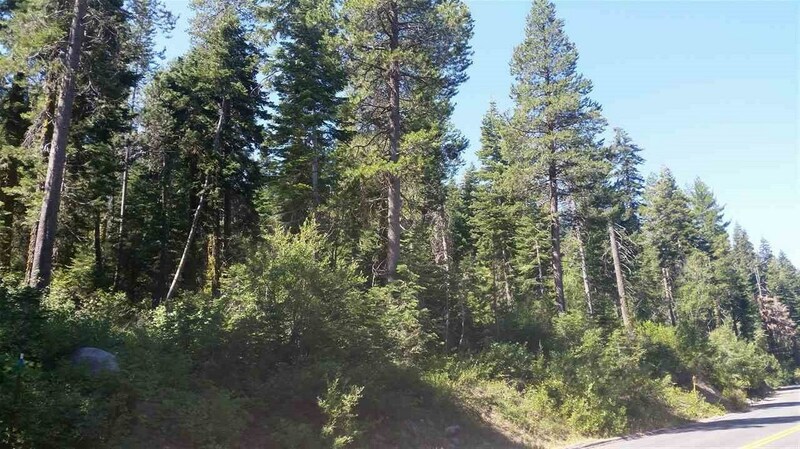 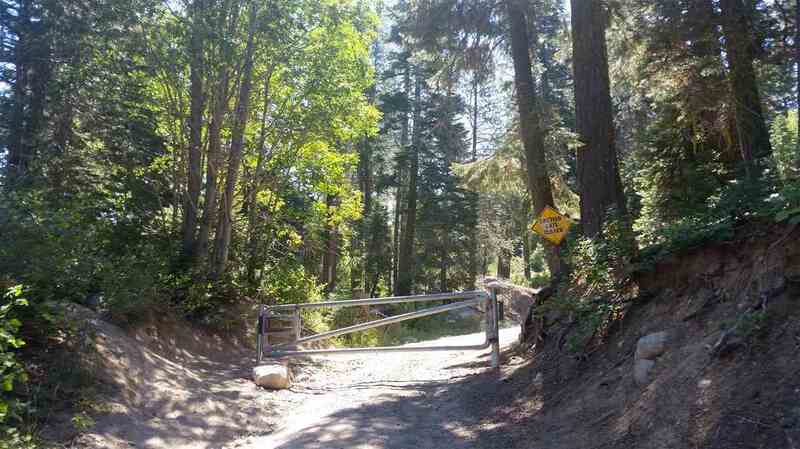 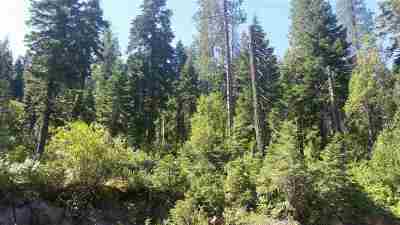 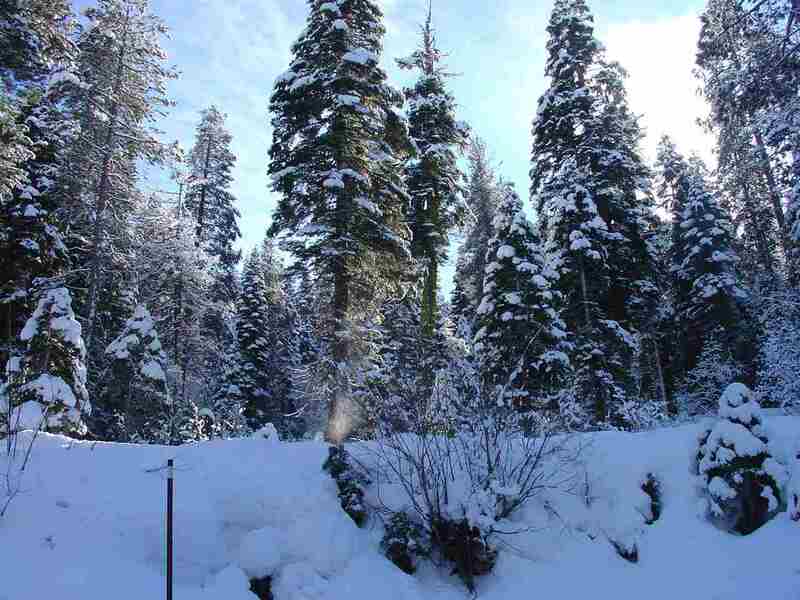 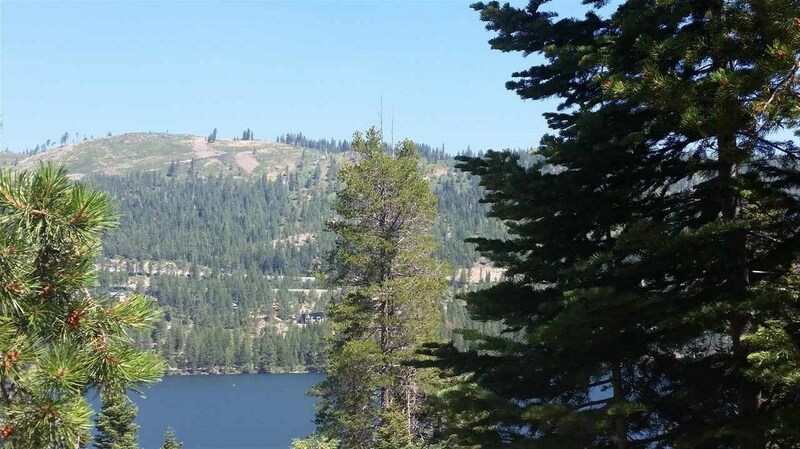 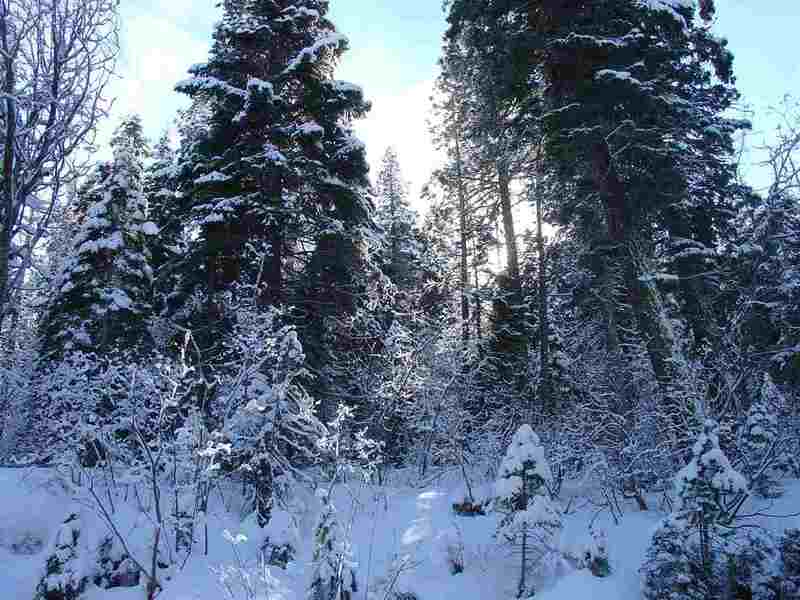 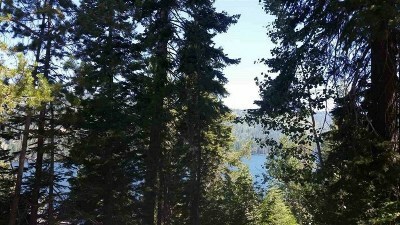 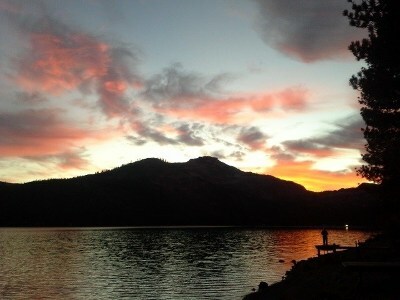 Here is a wonderful opportunity to own prime acreage around our beautiful Donner Lake. This listing includes APN:069-130-034, 069-170-015, 069-160-001, 17-270-01. 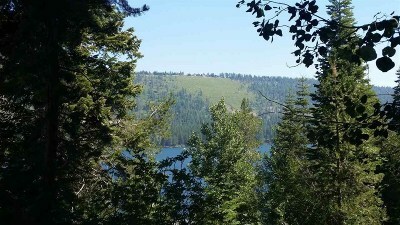 Over 43 acres with unbeatable lake views. 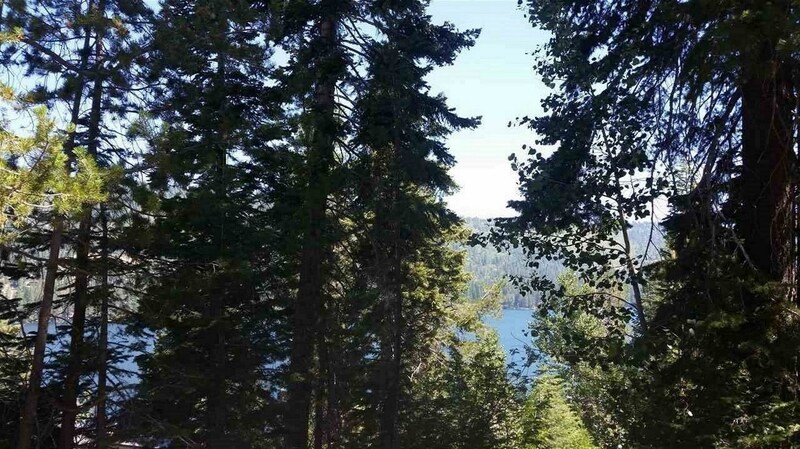 Subdivide, build your dream home or BOTH! Call listing office for details.